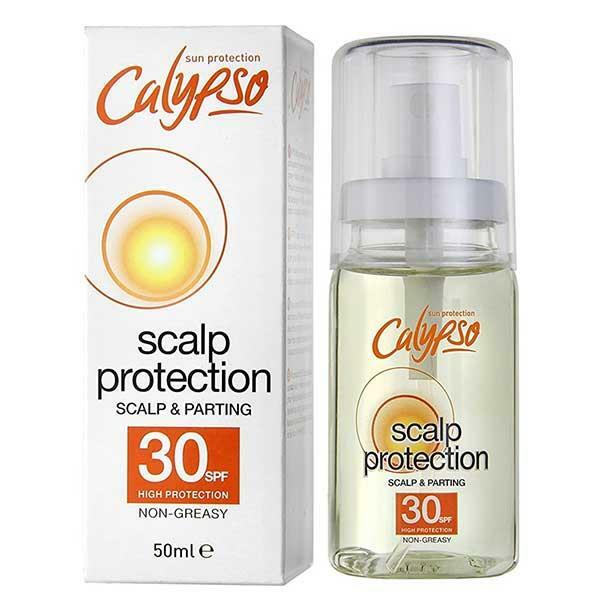 Calypso Scalp Protection SPF30 is a non-greasy formula which protects the scalp and parting from UVA and UVB rays. This dry oil can be sprayed directly onto the scalp and hair. The scalp protection oil is water-resistant and quick drying.